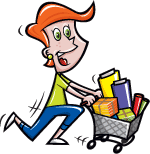 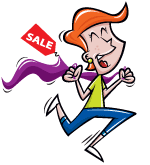 With this item you will earn 42.09 Points in Homespun Rewards! 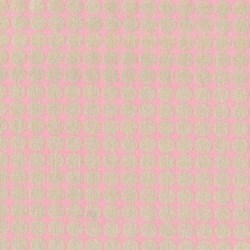 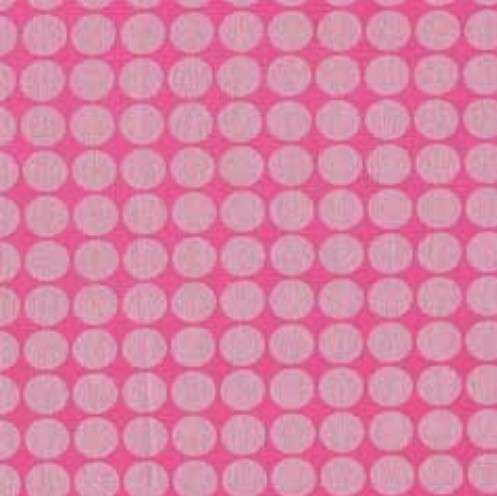 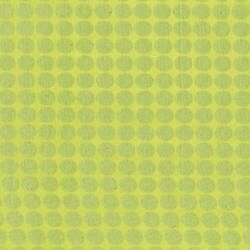 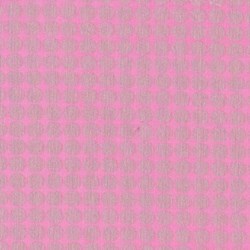 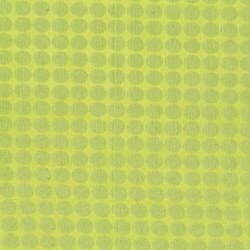 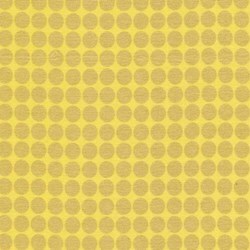 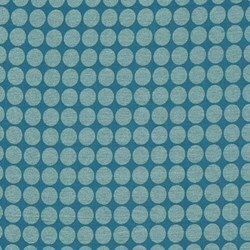 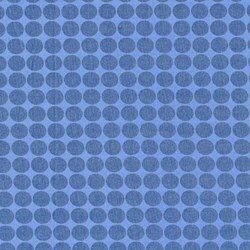 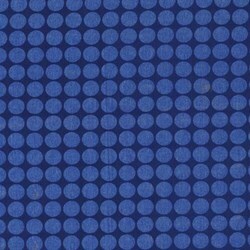 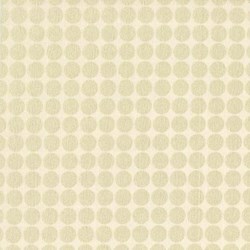 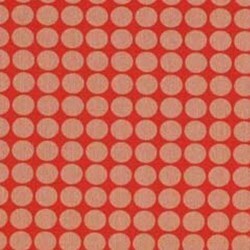 Mirror Ball Dots by Michael Miller Fabrics. 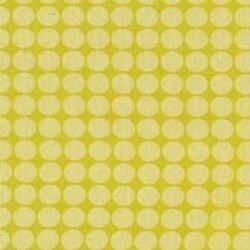 100% Cotton - 44"/45"